We stock over 150 Pre Owned Motorcycles at the lowest prices around! All Bikes fully serviced and ready to go. We offer Guaranteed Financing for everyone regardless of credit score. All you need is a current job with over $2,000 monthly income, bank statement, and a Debit card!! 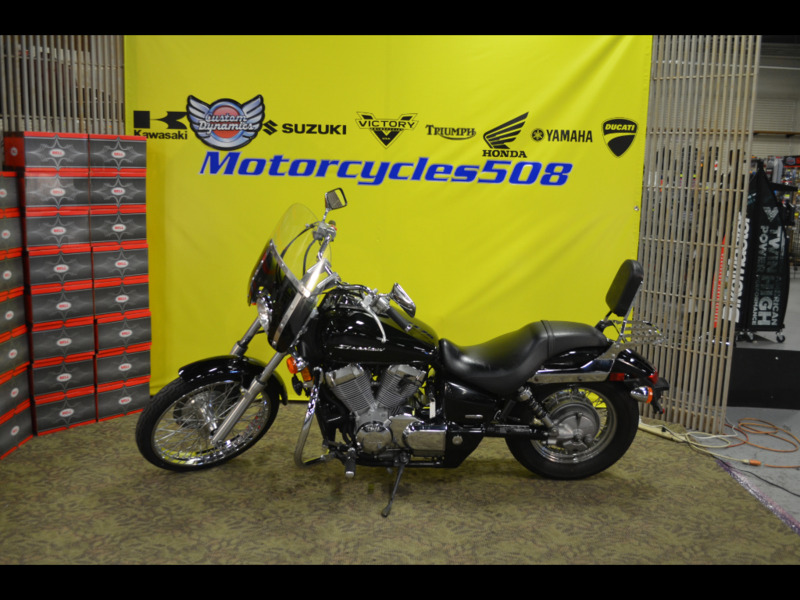 Visit Motorcycles 508 online at mc508.com to see more pictures of this vehicle or call us at 508-857-3777 today to schedule your test drive. MC508 now ships to any of the 48 continental united states for $589.00 - please call/text for details.